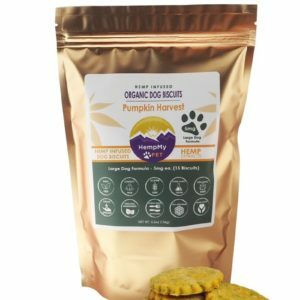 Our Pumpkin Harvest Biscuits are handmade in small batches, to ensure a fresh and tasty treat that your canine companion will love! 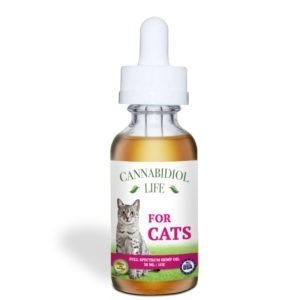 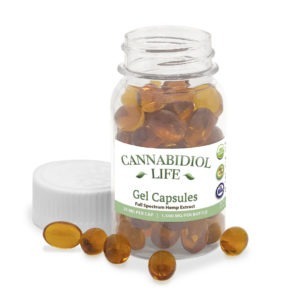 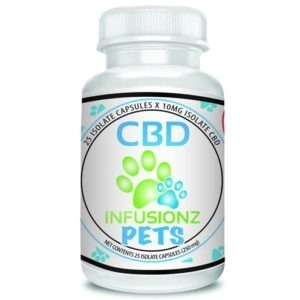 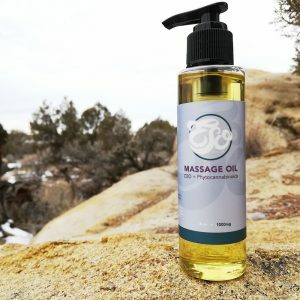 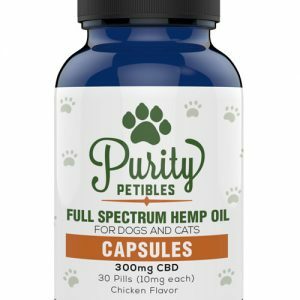 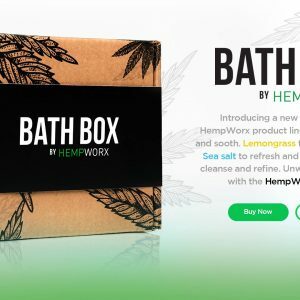 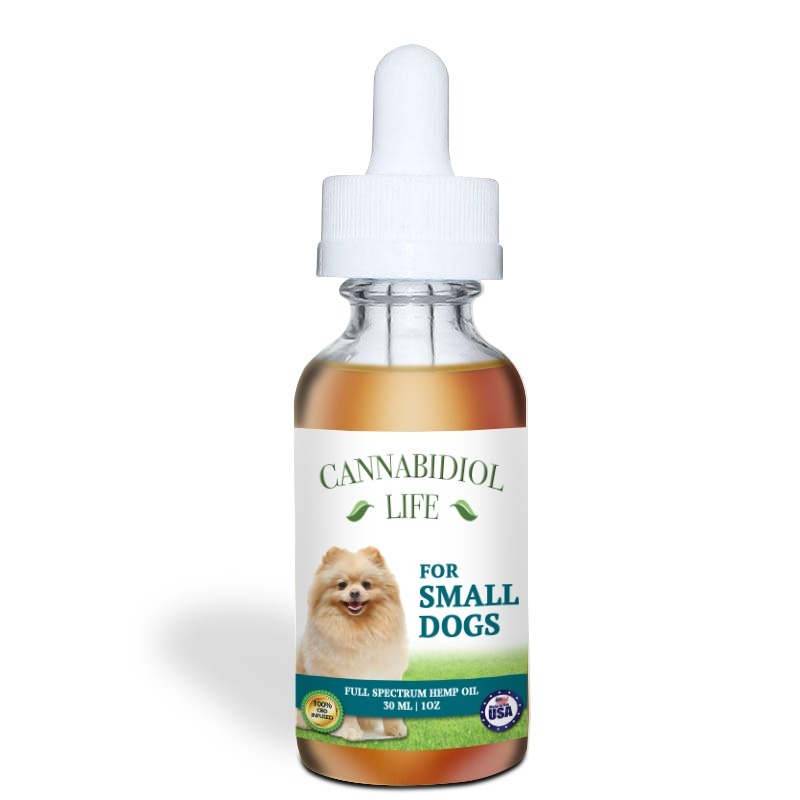 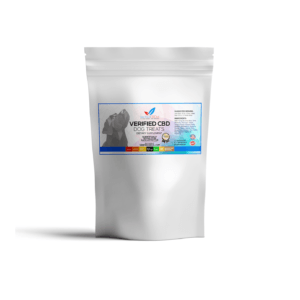 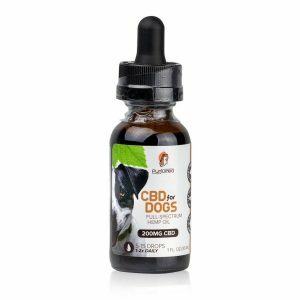 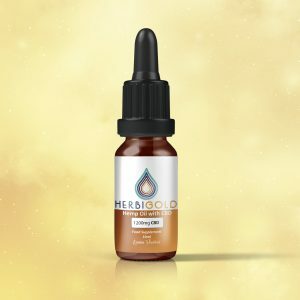 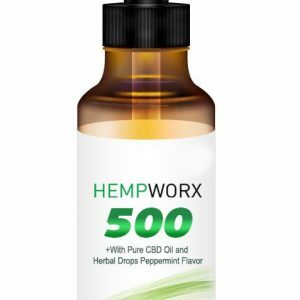 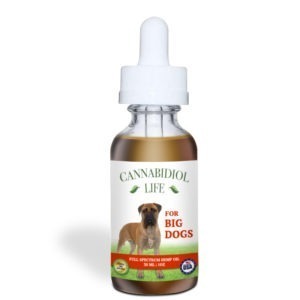 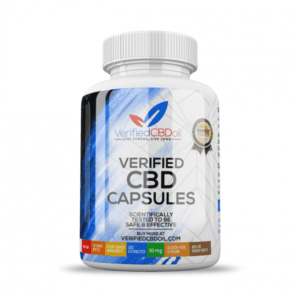 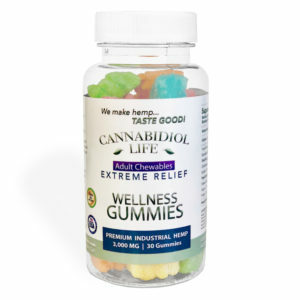 Description Hemp oil for dogs is a full spectrum of CBD sourced from hemp plant which is beneficial to dogs. 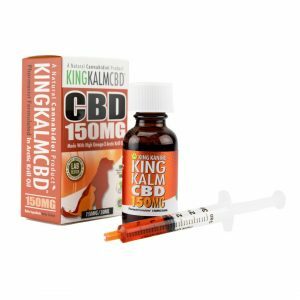 KING KALM™ CBD Oil for dogs, cats & other pets is made from the highest quality naturally occurring Phytocannabinoid rich (PCR) broad spectrum oil.